Throwing a party is an art – the pressure to entertain can become a stress. Of course, you can’t control everything, but there is plenty you can do to make sure it all goes as well as possible. Here at Racks, we’re experts at making sure things go just right on the night. So its only fair that we pass some of that knowledge along! This is the first of a series of posts to help you plan the perfect party . A party can be so much more than the standard drinks, food and music. Your celebrations will be much more memorable if you apply (or hire) a little creativity. When it comes to entertainment, in this day and age, the only limit is your imagination (and possibly your budget…) But don’t that that put you off! 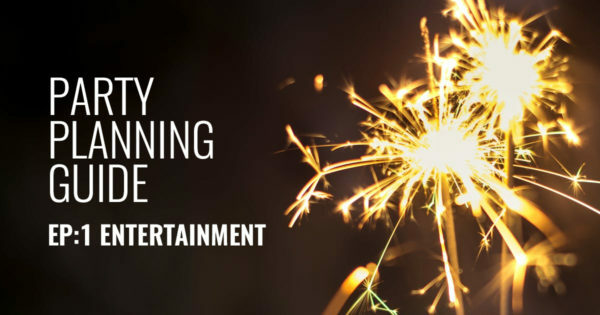 Our list of tried-and-tested ideas for in-party entertainment will help you get started. No, not strippers!…Although they are an excellent example of exactly the kind of entertainment we mean hereBristol has no shortage of circus performers. Many of them are looking for work and more often than not, they will have versions of their act that are suitable for almost any size space… especially the contortionists. Some have even cornered the market with crossover acts like Fire Tuba, and Afro-batics…Visit poptop for a great selection of bookable circus acts in Bristol. Perhaps thanks to the massive success of TV magicians like David Blaine, Dynamo and Bristol’s own Derren Brown, magicians have are an increasingly popular feature at many a sophisticated event. 3: Crayons at Dawn… Draw! Why not get a bunch of disposable cameras and leave them around the party, with a note instructing guests to use them? If your budget extends to it, polaroid or instant cameras are even better. Likewise, you can provide a big poster board, and colourful marker pens where your guests can make their own artistic contributions. Sometimes the simplest ideas are the most effective. Let the guests be their own entertainment! Ahead of the event, ask you invitees to prepare a short, speech, presentation or performance to deliver to the party on the night. You’ll be surprised at how well everyone rises to the occasion. 5: Get ’em All Dressed Up! We’ve all been to a great Fancy Dress party! Its hard not get into the party spirit, if you’ve gone to all the effort of dressing up. As silly as you might feel on the way there… you can be sure that everybody will love finding out what everyone else is supposed to be. One of the best ways to mark an occasion special is by doing something that you’ve never done before. Bristol is surrounded by opportunities for outdoor pursuits. The level of craziness is entirely up to you, ranging from skydiving, to rally driving, or kayaking to crazy-golf, which is in fact one of the least crazy of all. All are available to book now at Freedom Ltd.
…this is gonna be one heck of a party! 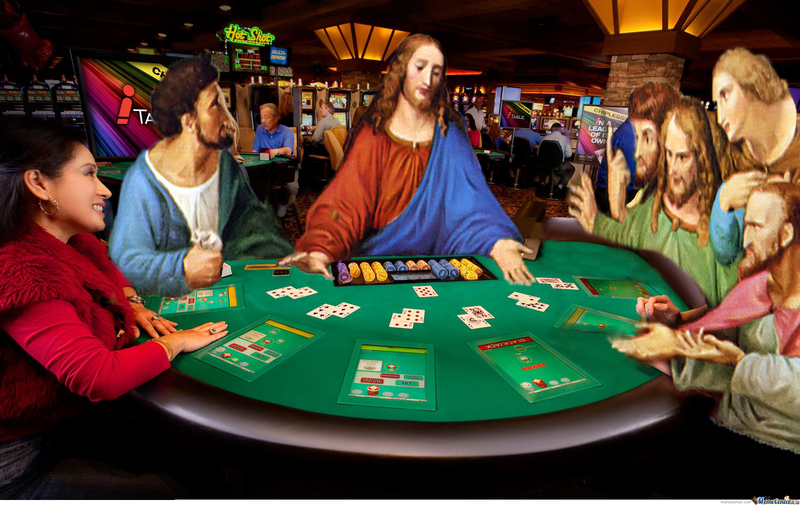 Provided its legal in your country, a gambling table is a great way to entertain your guests. Very few things in this life compare to the thrill of not knowing if you’ve wasted money, or if you’re going to get free money. If you don’t even want to see your guests, let alone entertain them, then why not just tire them out by having run around the city after a series of small prizes that could be more easily purchased from a local convenience store? Send your guests on a treasure hunt, and rest assured you won’t have to deal with any of them for hours. If you’re planning a party, we offer free venue hire at Racks Bar & Kitchen, plus we’re a perfect place to book a table – or a room – for your party, where you can finish up a day’s activities with a delicious meal and drinks – we cater to groups of all sizes. Plus, if you would like to see how WE do a party, join us for New Year’s Eve!